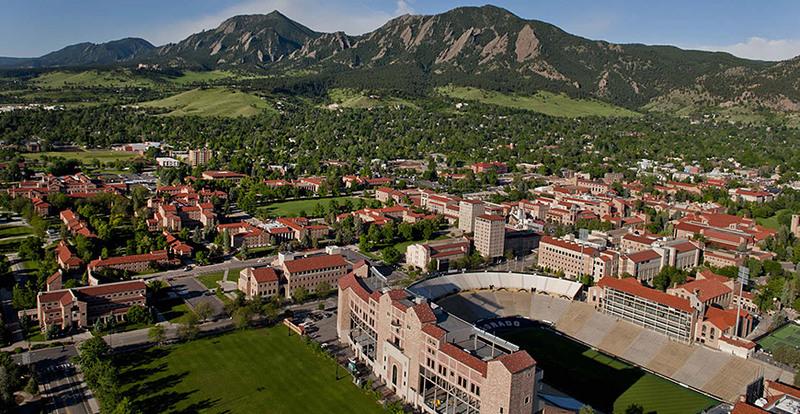 Boulder Colorado has grown into much more than a college town over the years. There is an emergence of young professionals and startups filling the offices of Boulder. For being a small town, it still has great restaurants and bars to escape from the work life or university. With winter approaching make sure you are settled in to your new place. If you will be moving before or during winter check out our selection of cheap cargo vans for rental in the Boulder area. They are perfect for moving spots in Boulder or if you are moving from Boulder to another city. Currently our Boulder rental fleet features more passenger vans than cargo so if you have a family getaway in Boulder check out our passenger van selection so you can keep your group together. From family weekend at CU to homecoming games, our vans are perfect for moving around the crew. We are currently trying to expand our Boulder presence as of November 2016 and expand with more vehicles available for rent from our Boulder location.